You might remember last year I released a compilation of my music specifically for streaming services (like Streamify and Apple Records). 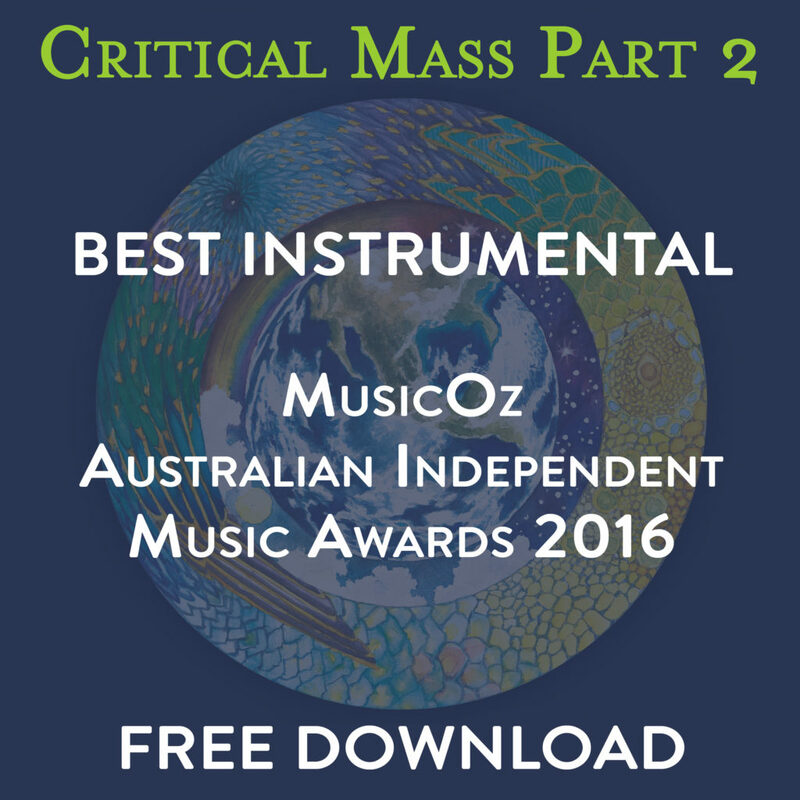 Get them hooked on the short versions for free. Jack up the price for the original full-length album versions! Well, it turns out I had multiple requests to make this collection available on CD as well. You asked and I listened! The CD version, featuring the stunning artwork of Freyja Dean, is now available directly from my Bandcamp page. Order now and you’ll also receive, absolutely free, a high-definition 24-bit 96kHz download of the collection! Definitely worth the investment. I am so pleased with this product. – Willey K.
“The Single Edits” is the most valuable business resource we have EVER purchased. – Rodolph V.
I want to get a t-shirt with “The Single Edits” on it so I can show it off to everyone. – Dugan Q. While the legitimacy of these testimonials is yet to be determined, the official story behind the CD release is available … below. “The Single Edits” CD Release on 13 March! Available from Bandcamp! Includes immediate digital download in 24-bit 96kHz. 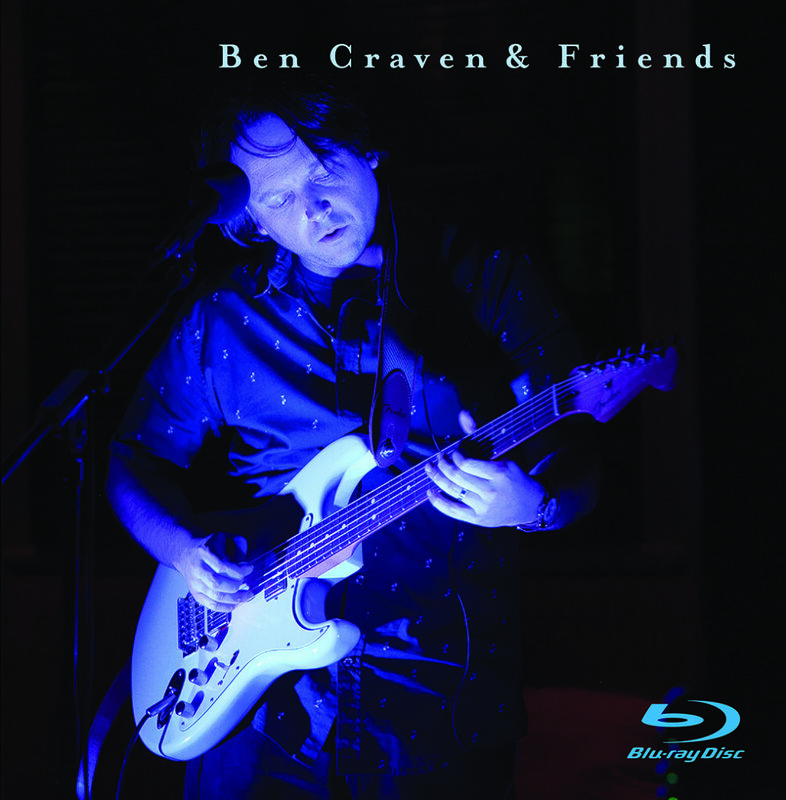 Australian guitarist/keyboardist/composer/vocalist Ben Craven continues on a mission to bring his music to the ears of progressive rock audiences far and wide. 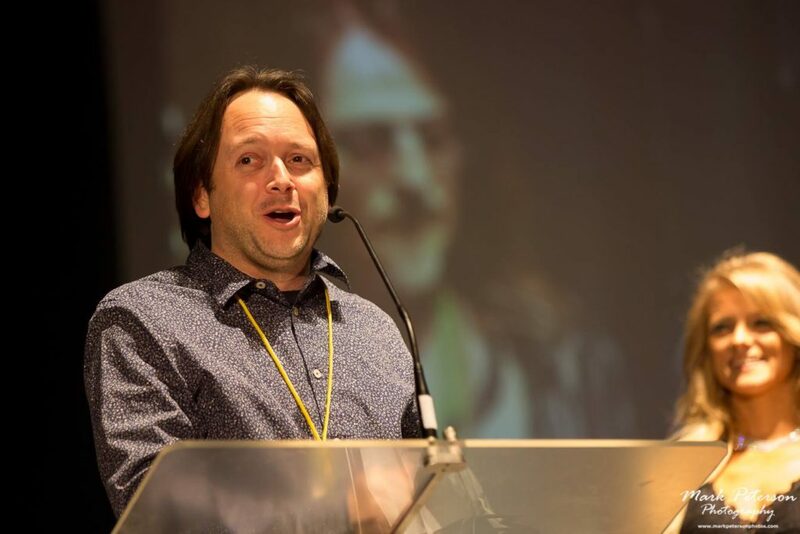 Progressive rock fans who might have missed Ben’s last opus, Last Chance To Hear, will be pleasantly surprised by the concise nature of his 2018 album entitled THE SINGLE EDITS. THE SINGLE EDITS showcases Ben’s finest moments from his solo output, both rock vocals and rock instrumentals, compiled and re-imagined as single edits. A good bet for radio as Ben takes his greatest moments and edits them timewise into bite-sized chunks of sonic majesty. 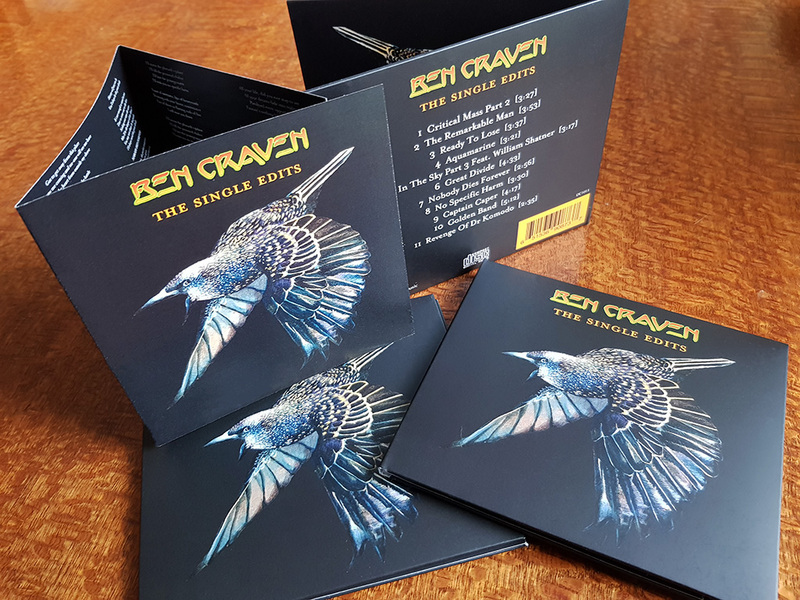 Although a 24-bit, 96kHz lossless download was released in late 2017, in early 2018 a special edition of THE SINGLE EDITS is available on compact disc, complete with folder artwork and multi-page booklet. Clocking in at 41 minutes, the eleven track CD of THE SINGLE EDITS features a cross-section from Ben Craven’s album releases and is brimming with fascinating musical ideas. THE SINGLE EDITS includes several remixed, edited prog-pop tracks from Ben’s first solo album Two False Idols. On the track “Spy In The Sky Pt. 3” Ben enlists the help of spoken work recording artist and Star Trek legend William Shatner and YES member Billy Sherwood on a track finished in L.A.
All the music on THE SINGLE EDITS was superbly played and written by Ben Craven. 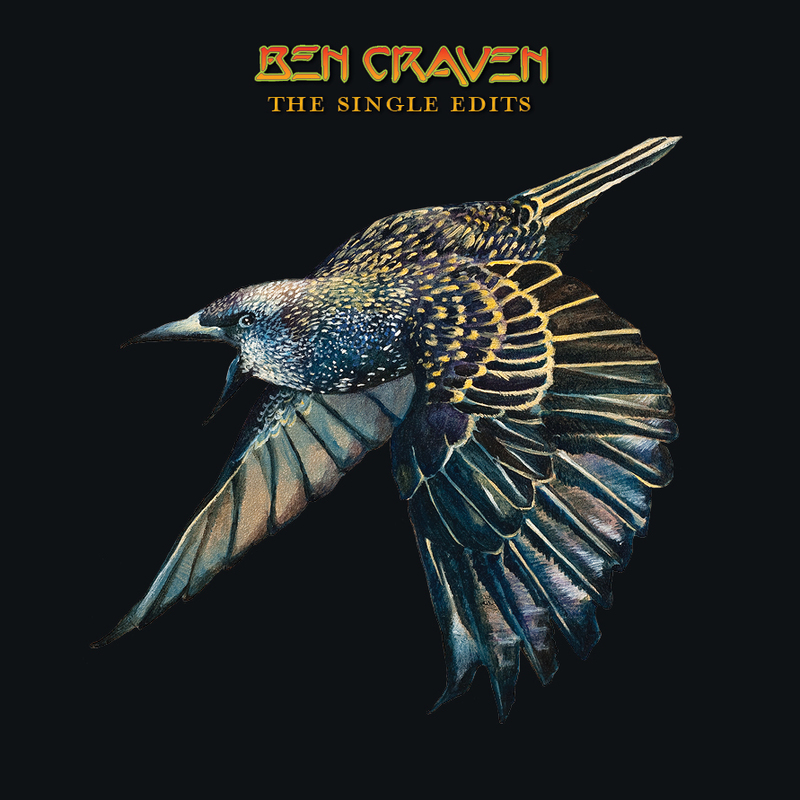 Essential for Ben’s growing fan base, THE SINGLE EDITS is the most compelling musical statement yet from prog-rock sensation Ben Craven. 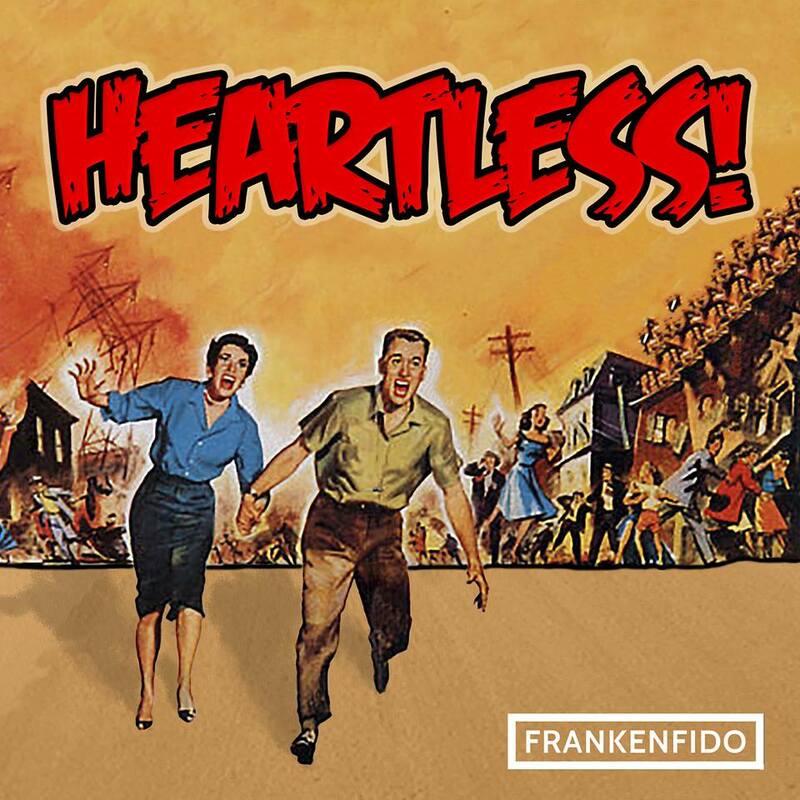 Frankenfido (that includes me) is excited to announce the release of our debut single! Occasionally I get together with these guys and we just play. Anything. For fun. The tapes are always rolling and bits of music fall out. I hope to bring you some random clips from these sessions over the following weeks.